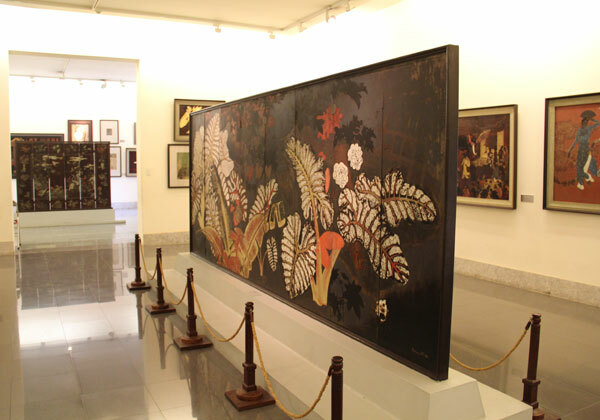 As the birthplace of lacquer paintings, water color on silk, water color on DO paper…Hanoi is a place that still retains a lot of French influence as well as the transitional point between traditional Vietnam art with the modern French art and later on Russian art. 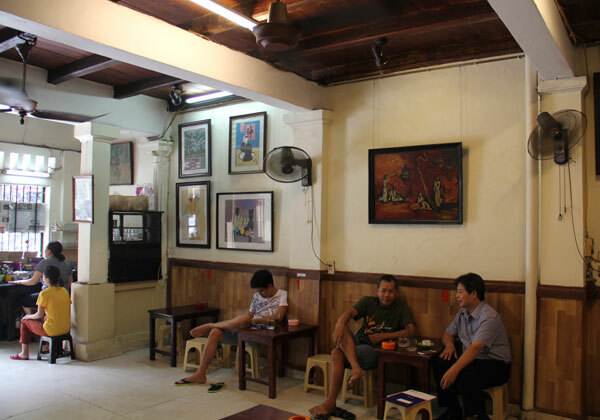 The city also is a melting pot of intricate busy streets, cozy coffee shops and French colonial buildings all of which are waiting to be explored with Hanoi Art Tours. 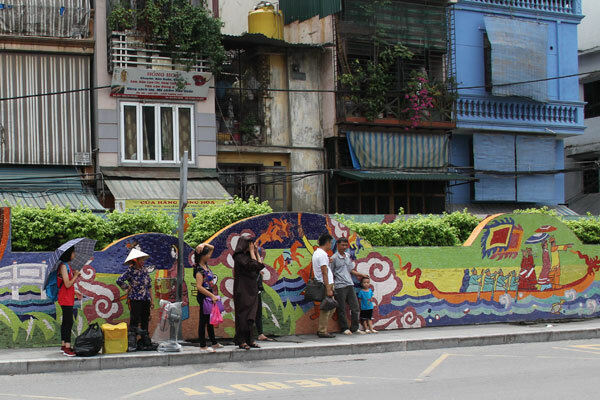 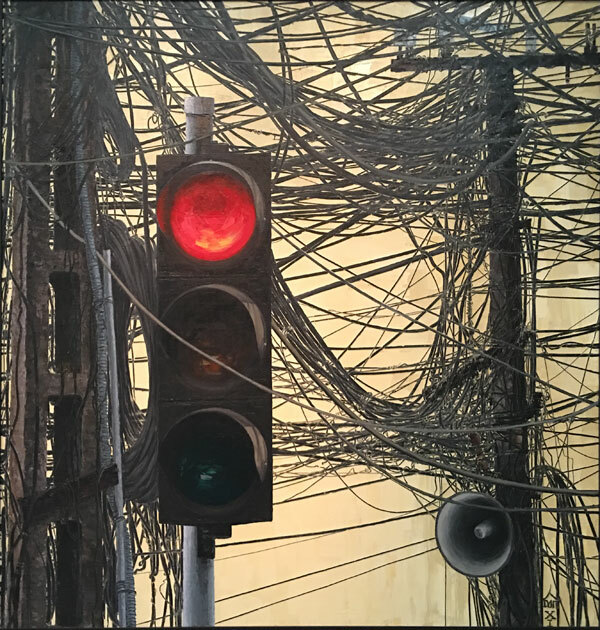 On our tours, we will give you the best way to explore Hanoi Art, its history and culture and art by meandering through Hanoi’s Old Quarter’s narrow streets that are famously difficult to navigate. 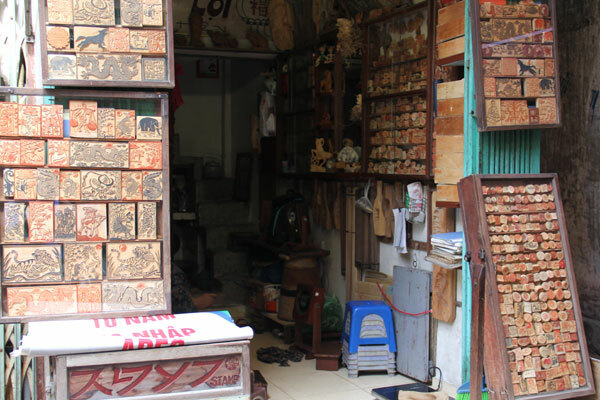 For generations, this area of the city, with its thousand years of history of commerce and though much has changed. 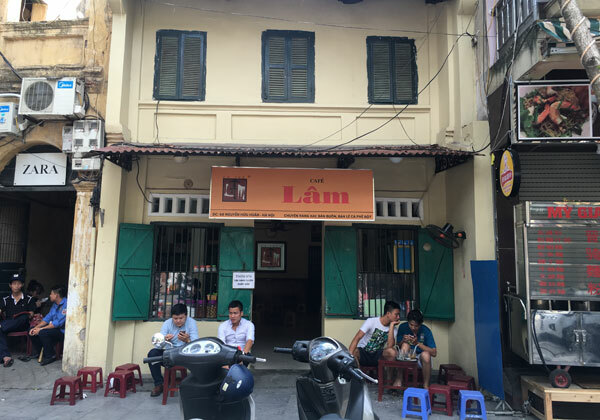 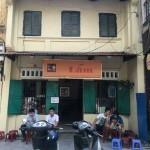 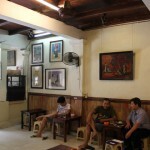 We still can find the old romantic corner to see one of the old art cafés where we can enjoyed the best coffee in Vietnam while understanding how many Vietnamese Art master lived and overcome the difficulties to keep their passion on art. 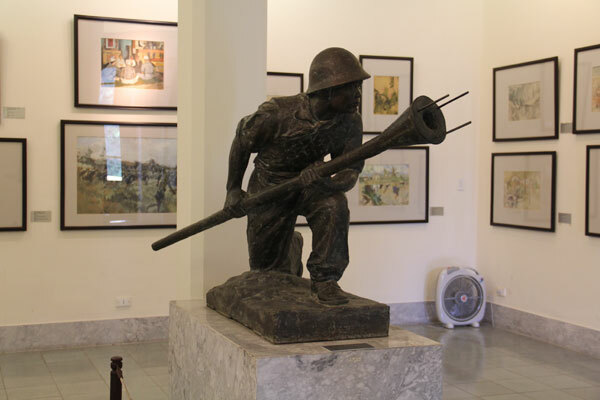 We also explore some of the best French legacies in the old French Area with French boulevards, colonial style building and villas. 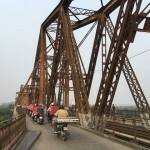 We will see some of the best sites in the French area including: Hanoi Opera House, First University of Indochina, Oldest and the most charming hotel in the city…and the greatest metal bridge in the world of the time it was built and that one was designed by Gustave Eiffel, the architect who designed the Eifel Tower in Paris. 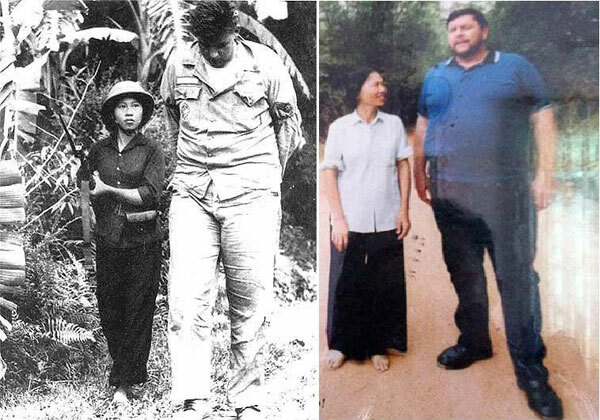 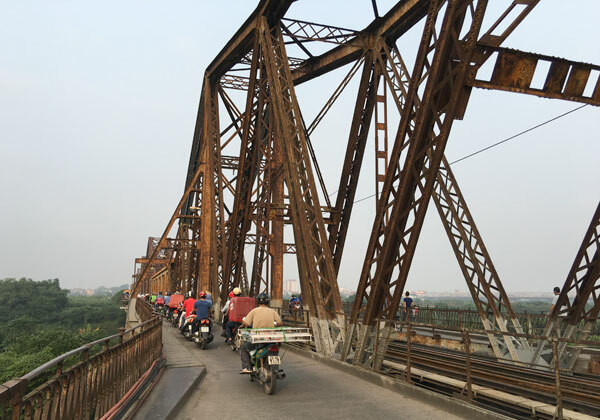 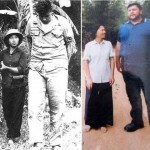 We will understand how the bridge remained despite the fierce bombing in 1967 and 1972 by the American Air force. 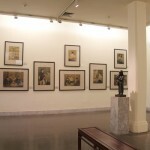 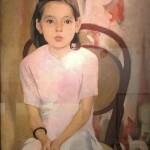 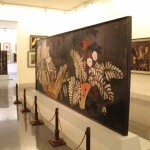 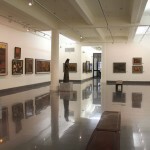 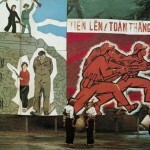 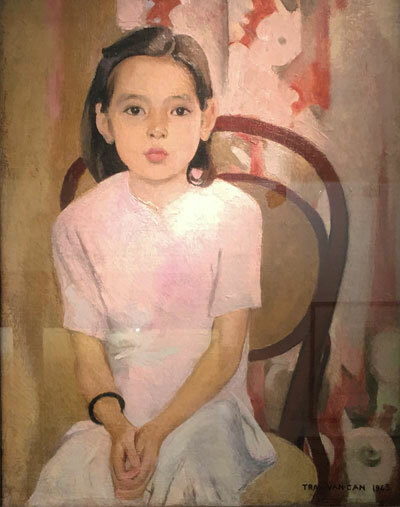 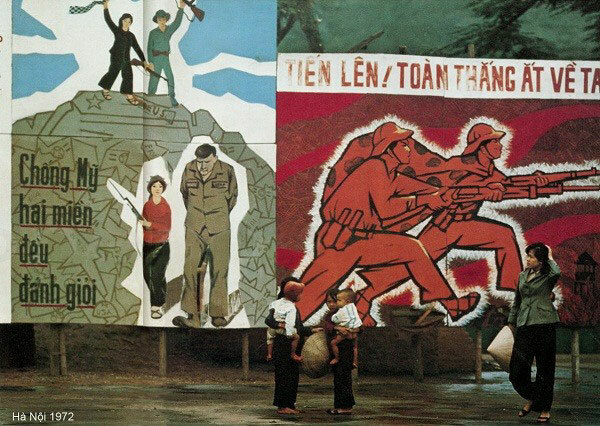 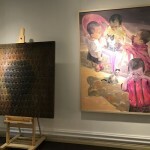 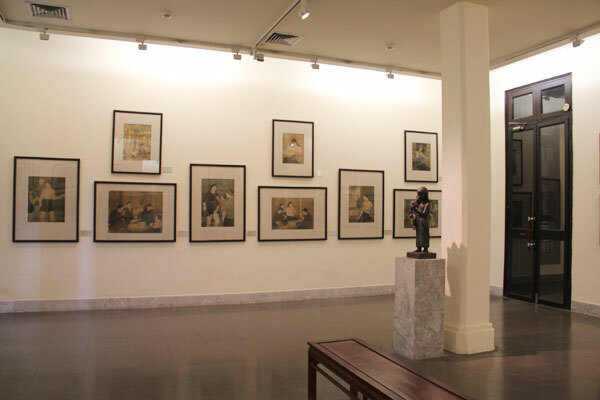 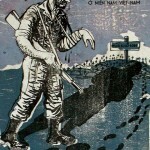 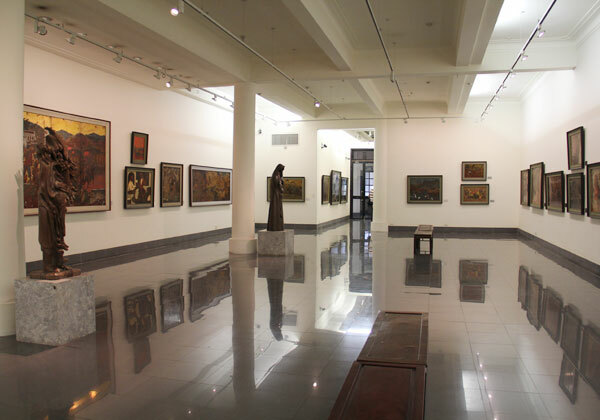 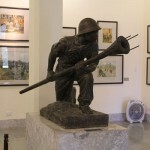 On this trip we also visit the Fine Art Museum and we will see the development of Vietnamese fine Art, see many of the best fine art master pieces and see how the history of Vietnam influenced the artists and their way of thinking. 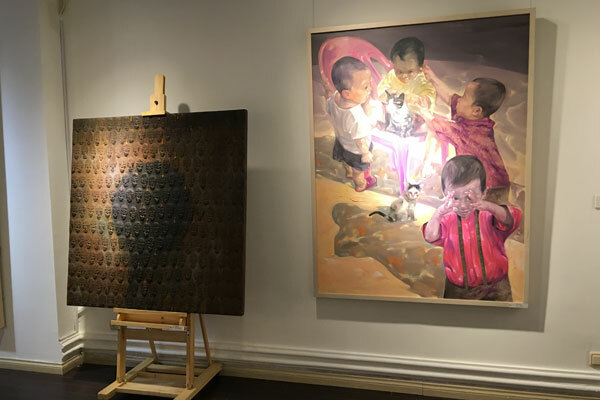 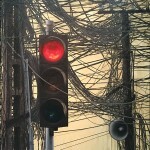 A visit to an art studio will give you some idea how the Vietnamese artist struggles to live and keep their passion for art flowing. 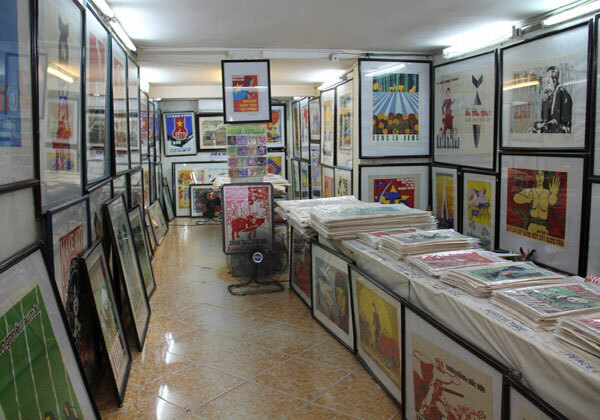 Last but not least, we will visit one of the best galleries in Hanoi where we can see the artworks of both Emerging and established artists. 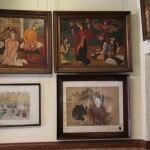 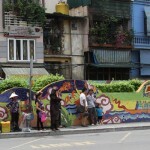 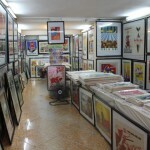 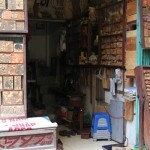 At this place, we also have chance to try to draw a painting with watercolor on Vietnamese traditional Do paper. 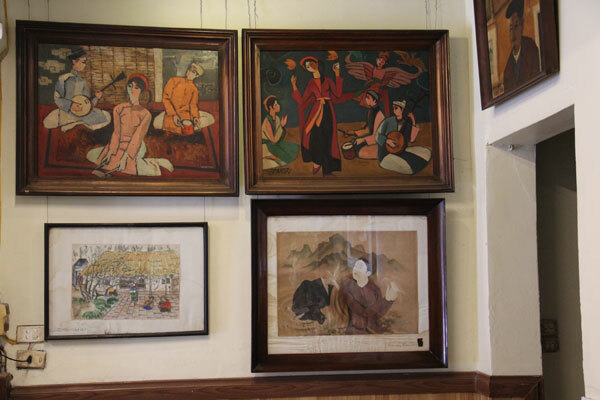 One this trip, you will be amazed with many stories about artists’ lives, history and you will really understand about Hanoi Art Society. 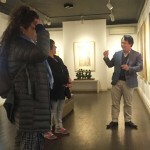 An Art Tours after all is not simply about Art. 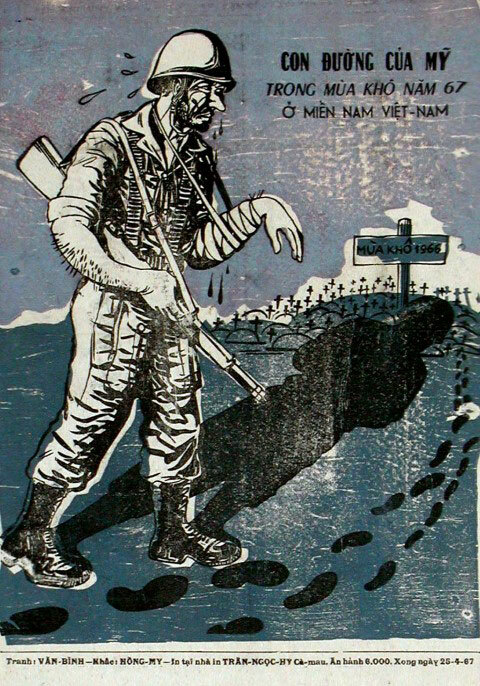 It is about being taken on a journey. 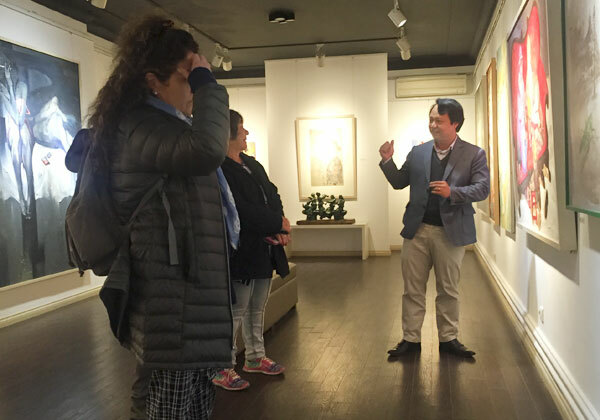 Let us take you on that cultural, artistic, historic journey; transporting you away for 4 hours on an art tour that goes beneath the surface of the arts you see, where you will discover many interesting stories about the lives of those who dedicate memorable moments of this interesting trip which will remain with you for a lifetime.